Looking for the perfect Alaskan get away? 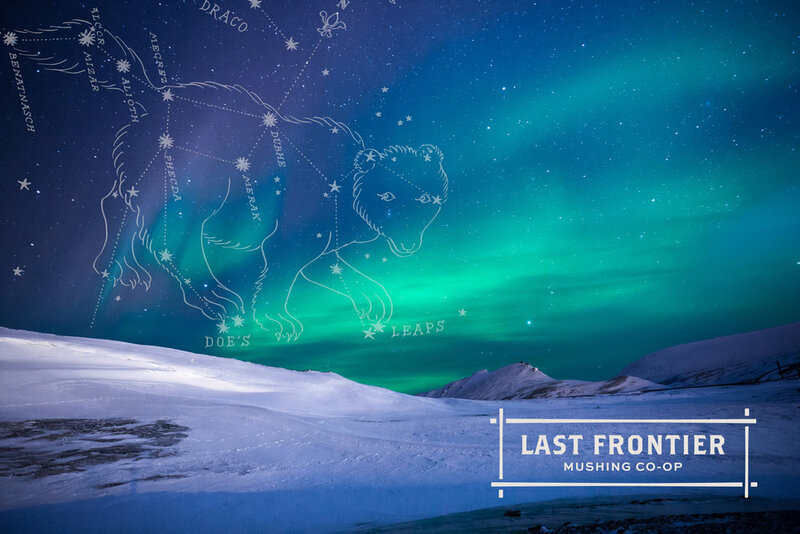 We're excited to announce our new expedition company, the Last Frontier Mushing Co-op. 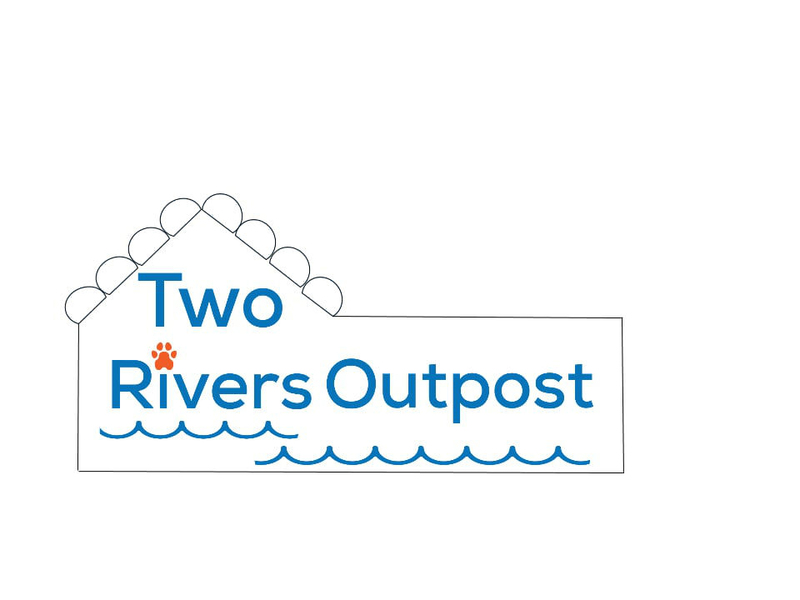 We've joined forces with fellow mushing enthusiasts at Ryno Kennel to form a canine cooperative that offers once in a lifetime wilderness expeditions. Click below to mush with our championship dogs and explore the Last Frontier by dog team.